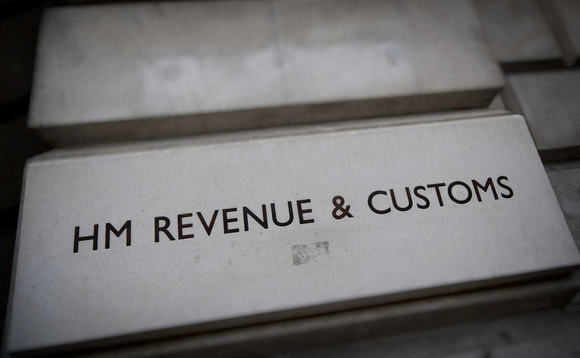 The suspense is building again among those in the business of transferring UK pensions internationally, with an announcement from HM Revenue & Customs that it plans to suspend its list of registered overseas pension schemes on 2 June, ahead of the publication, on 5 June, of an updated list. It is widely believed among ROPS industry professionals that this is the list that will reveal, once and for all, what HMRC considers acceptable for a scheme, and jurisdiction, to meet its latest requirements. The concern is that many more schemes and jurisdictions will disappear from the official list, which is normally published every two weeks, and which, as reported, has seen a steady loss of schemes and jurisdictions, as HMRC and Treasury officials seek to more closely regulate the UK’s pension transfer industry. The announcement of the planned suspension appears on the latest HMRC newsletter for pension industry professionals, dated today. As of 6 April, scheme managers wishing for their schemes to continue to be a qualifying recognised overseas pension scheme (QROPS) have been required to confirm to HMRC that their scheme meets its “revised requirements”. Scheme managers that previously had been required to designate 70% of an individual’s transferred funds to providing that individual “with an income for life” once retired are now required to complete and return a set of new forms provided to them by HMRC, which confirm that their scheme meets the new Regulatory Requirements, no later than 1 June. It is thought in the industry that HMRC intends to construct its updated list, to go live on 5 June, from information provided to it via these forms.